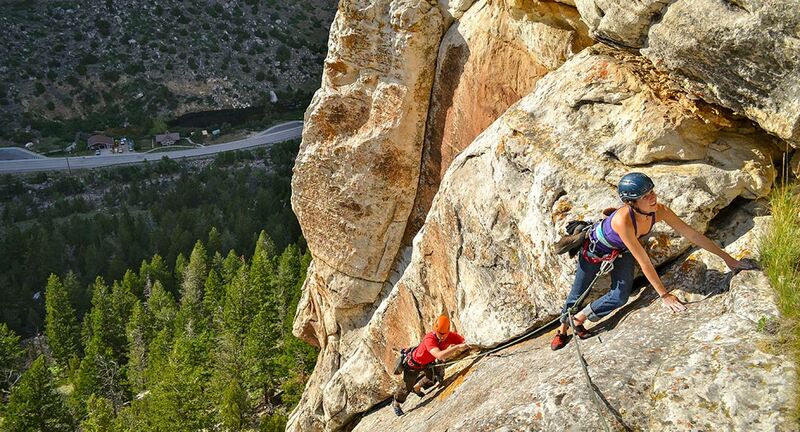 It’s Wyoming’s best adventure—and it starts right here. Come to get away from the crowds; to unplug, unwind and meet Wyoming in the way it’s meant to be met. Come for the adrenaline; for a trip through the whitewater rapids, or a slide down the legendary Pogo Agie falls. 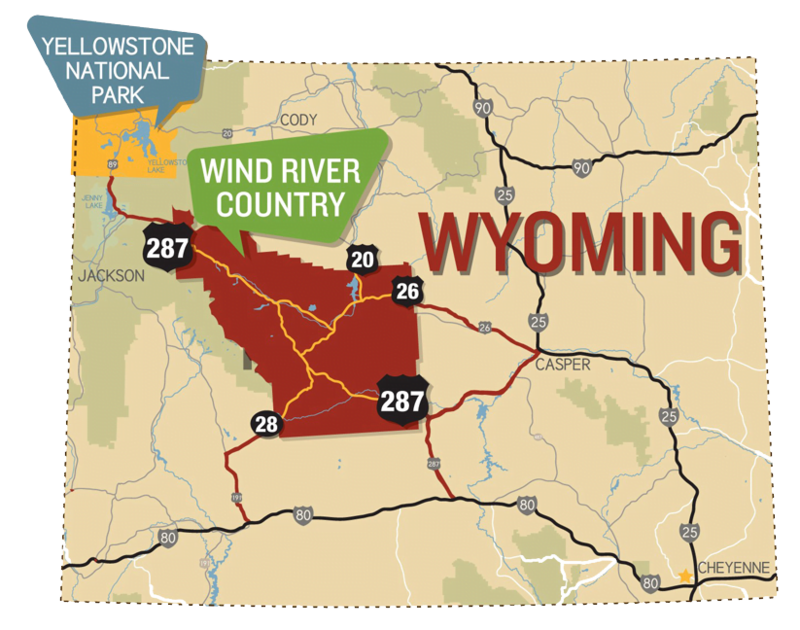 Come see what’s waiting for you in Wind River Country. 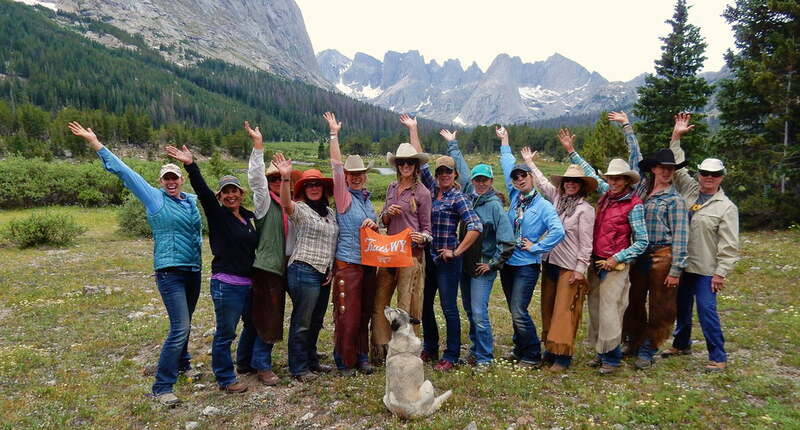 Wyoming Women on a yoga and horseback trip. 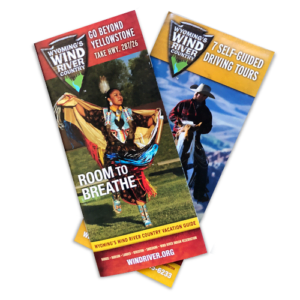 Plan to visit Dubois, Hudson, Lander, Riverton, Shoshoni and the Wind River Indian Reservation. Here’s what’s happening in our neck of the woods! The Sage Grouse Strut is an elaborate mating ritual. View these and other majestic birds year-round. We love going beyond the screen when it’s time to plan a trip. There’s such nostalgia in the simple act of spreading out a travel booklet across the kitchen table and letting your imagination run wild while you plan what’s to come.